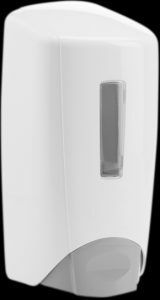 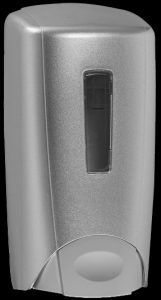 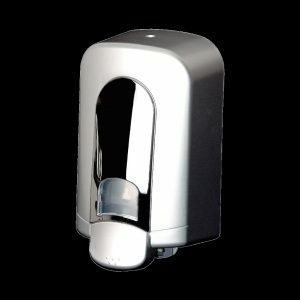 Soap dispensers for the ultimate hygiene solutions without compromising quality and durability. 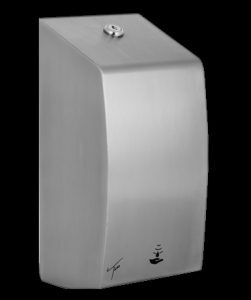 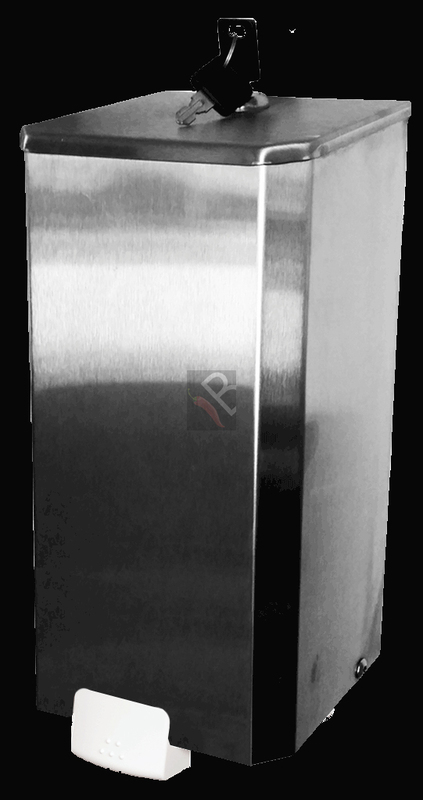 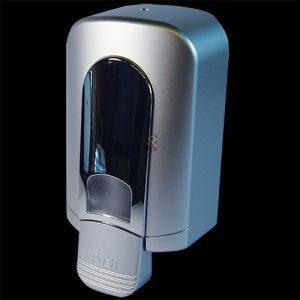 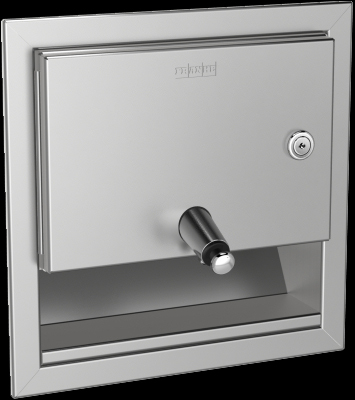 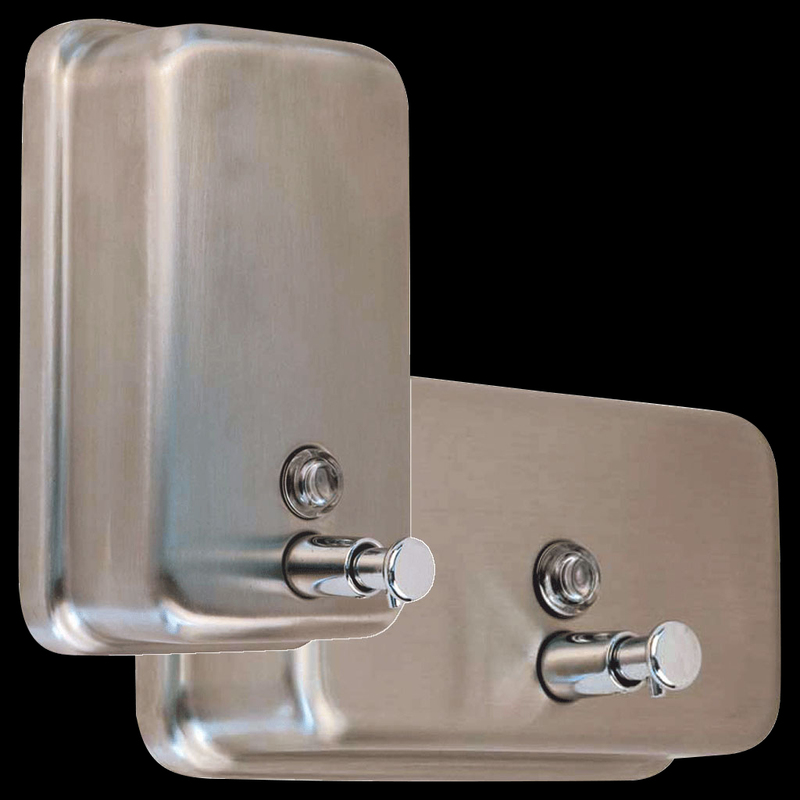 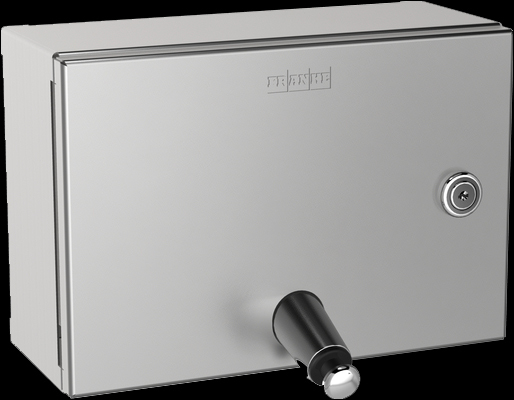 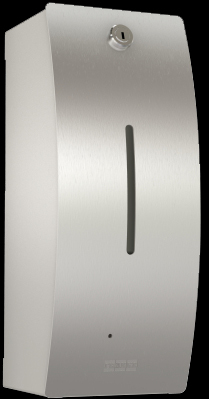 These soap dispensers are no exception, manufactured from hygienic Grade 304 Stainless Steel. 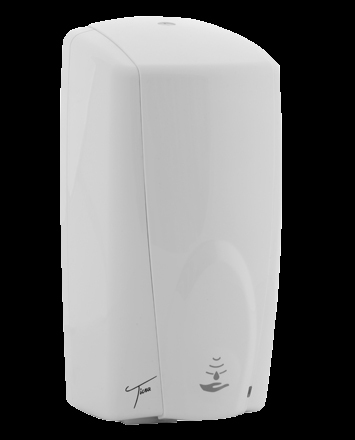 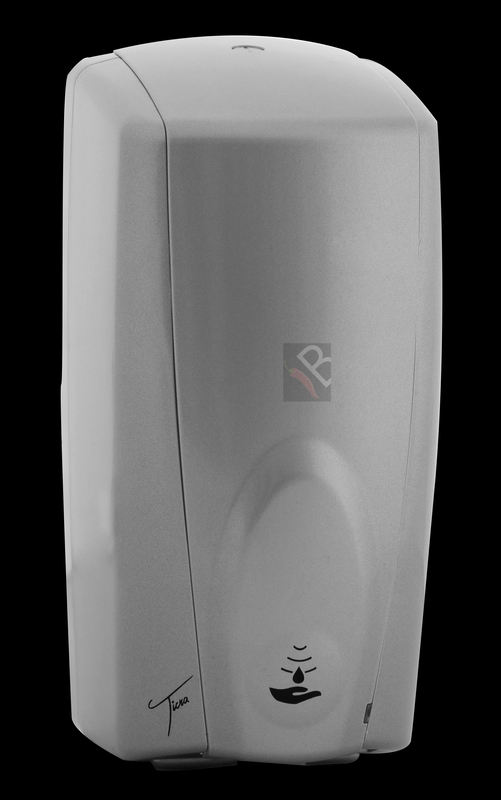 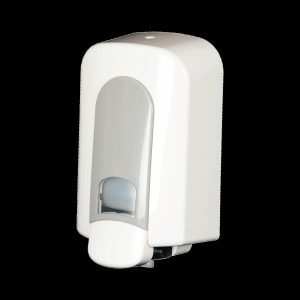 Ideal for usage in heavily frequented washrooms, wards and rest rooms. 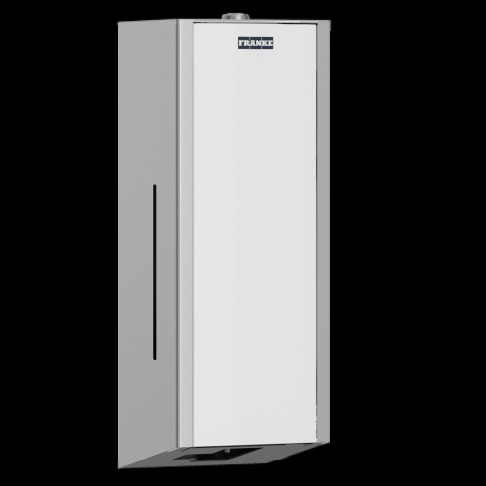 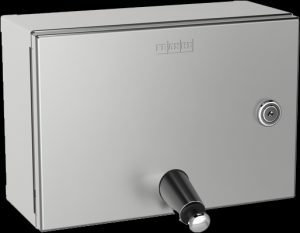 We have various models that will suit installations in hospitals, mortuaries, food factories and processors, schools, laboratories and offices. 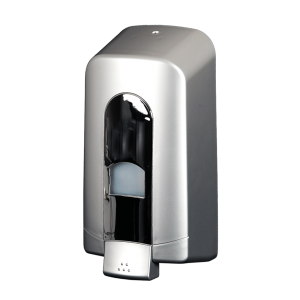 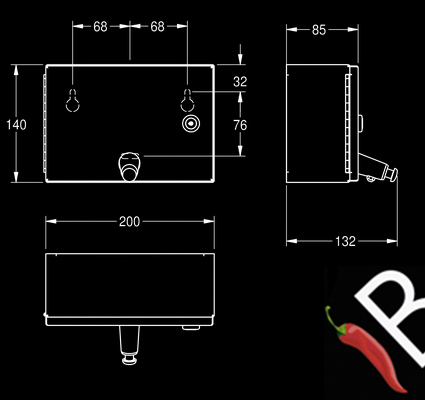 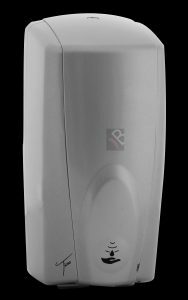 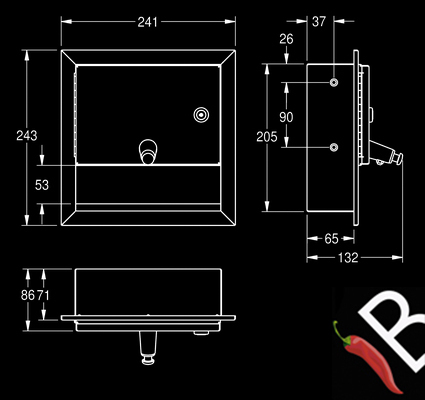 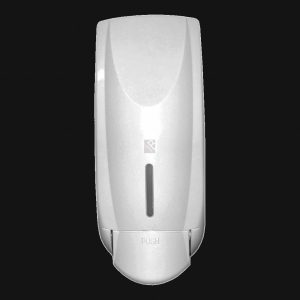 We supply a wide range of soap dispensers. 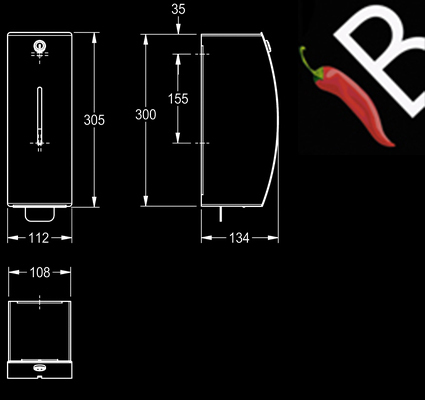 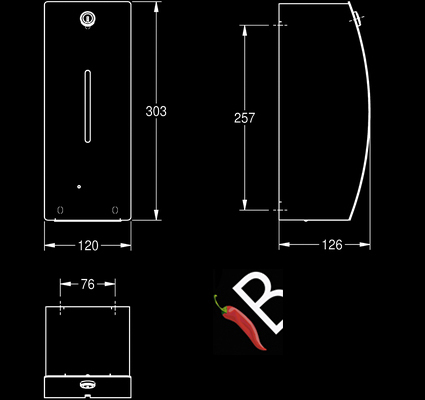 I your model is not listed here, please mail us your specifications and we will send a quote or an alternative model. 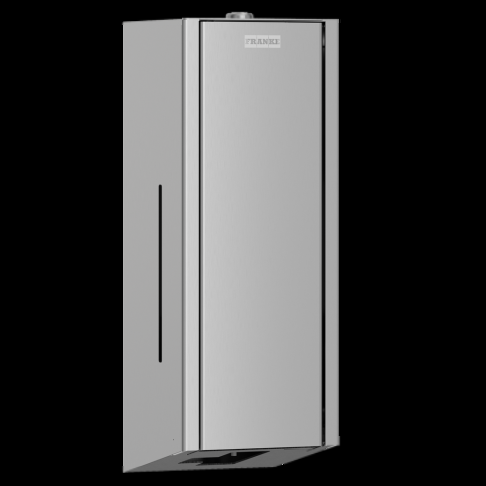 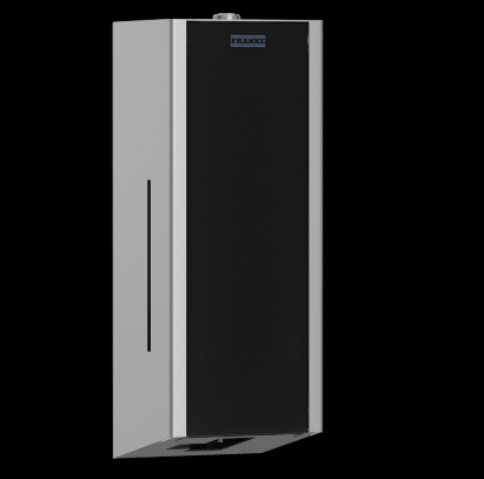 F-EXOS625X – InoxPlus-coated main housing and front panel. 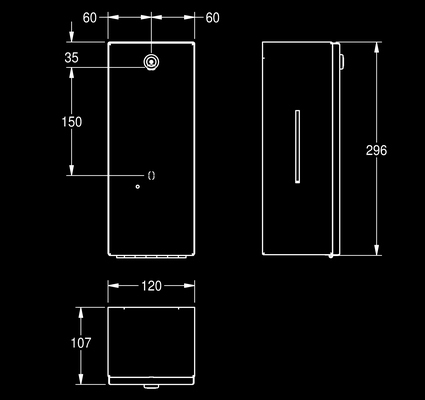 F-EXOS625B – Black front panel with InoxPlus-coated main housing. 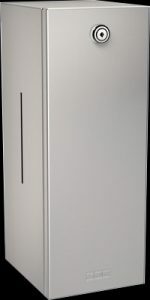 F- EXOS625W- White front panel with InoxPlus-coated main housing. 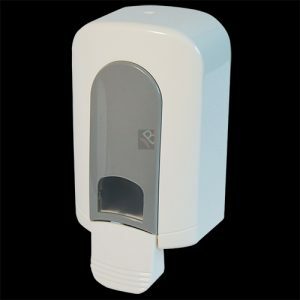 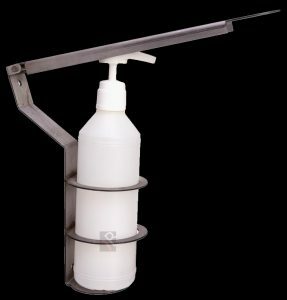 Elbow action wall mounted soap dispenser.